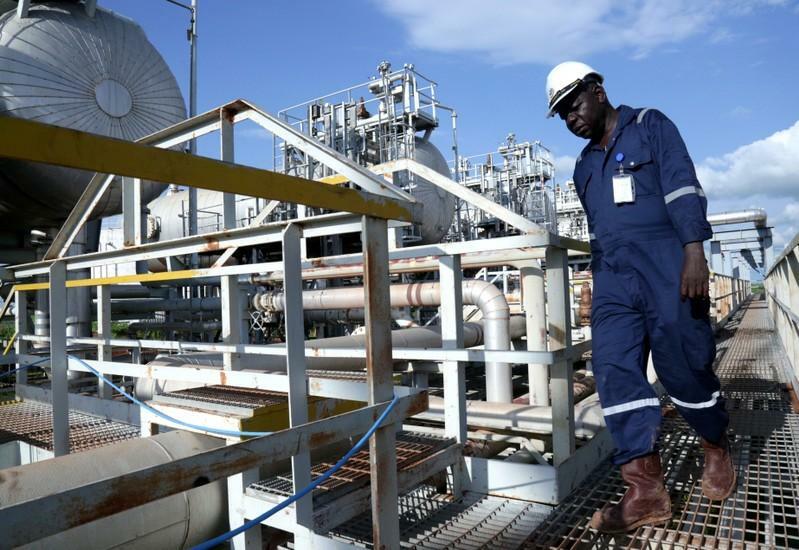 South Sudan plans to increase oil production from its current capacity of 135,000 barrels per day to 400,000 barrels per day (bpd) by the end of the next. The ambitious effort is part of the country’s overall plan to jump-start its economy and spur more foreign investment following five years of civil war. “I am very happy and I know we have a lot of potentials, and I invite more companies to come and invest in South Sudan,” said South Sudan petroleum minister Ezekiel Lol Gatkuoth. Following the signing of a new peace deal in September 2018, conflict has reduced and previously closed oilfields have reopened, increasing output. A deal reached between South Sudan and neighboring Sudan agreed to jointly patrol oil installations and repair oil infrastructure damaged during South Sudan’s civil war has also given hope that South Sudan can meet the 400,000 (bpd) goal but the pact is now hanging in the balance amid the ongoing political crisis in Khartoum. “Instability in Sudan is worryingly concerning us but so far, we are happy with our Sudanese brothers and sisters, that regardless of the political changes in the country, the lifeline of the two countries is oil and so far, they are giving maximum protection to the workers and to the facilities,” Gatkuoth said. So far the situation in Sudan has not impacted oil flow from the region to awaiting tankers docked along the Red Sea. 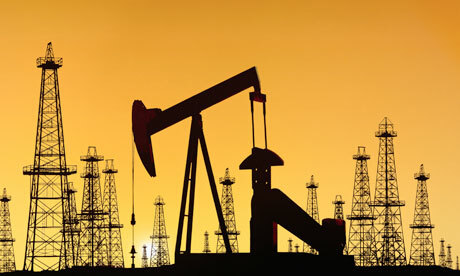 According to the World Bank, South Sudan is the most oil-dependent nation in the world, with oil accounting for around 60 percent of its gross domestic product.